There has been a delay in presenting the updated Dalliston series points. 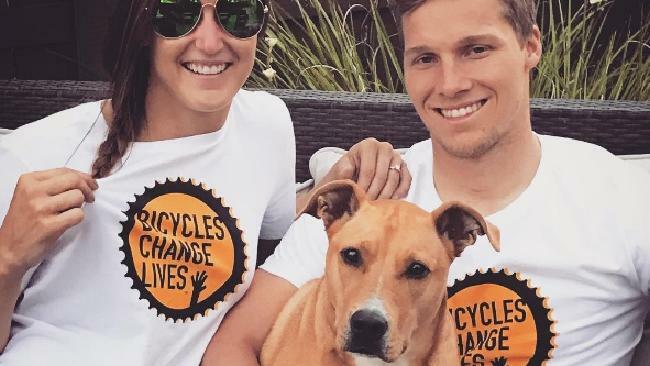 BMXNZ has been working hard to filter out the data that comes inform clubs and has now published the latest results. 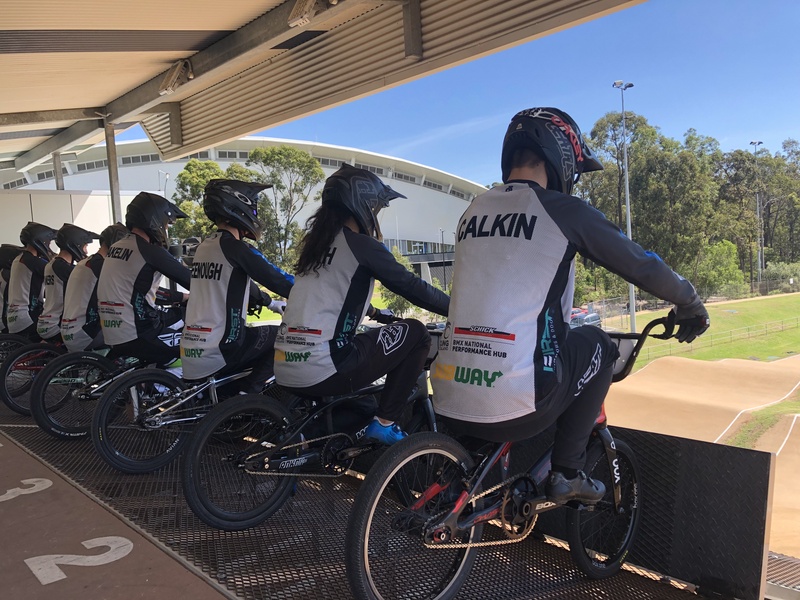 Dion has had Norm on the case for a month now, working through the issues and rebuilding the Dalliston system to cater for the inconsistency BMXNZ receive. 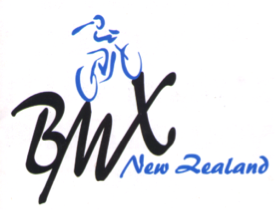 Norm has solved this issues and BMXNZ now have the most accurate results for the teams available since the beginning of the series. 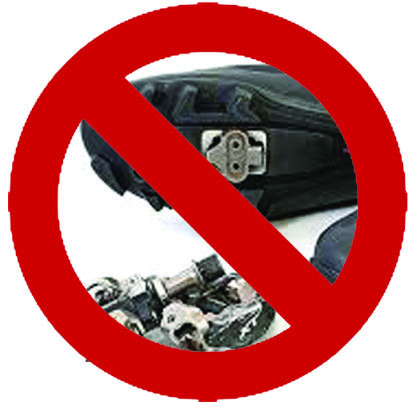 These November results override all previous reports supplied, due to the issues noted. Please see the attached results in PDF format. This is also linked online at www.bmxnz.co.nz on the events page.